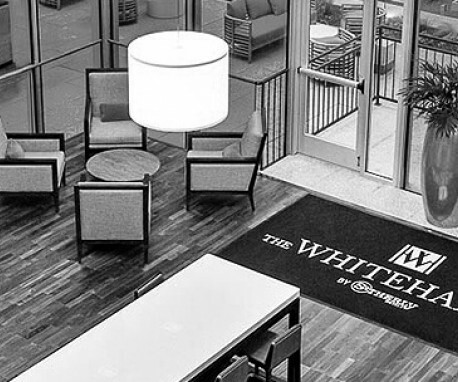 Built in 1963 in downtown Houston, The Whitehall quickly established itself as one of the city’s most stylish and well-known hotels and remains so to this day. 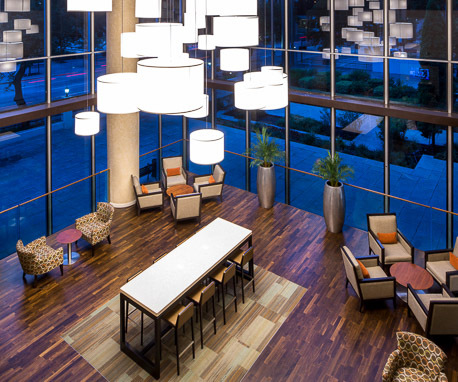 Enjoy the upscale amenities, warmth and ambiance of The Whitehall, conveniently located in Houston’s Central Business District near the city’s must see attractions, the George R. Brown Convention Center and Minute Maid Park. The newly renovated guest rooms offer an unparalleled level of contemporary style paired with exclusive amenities.